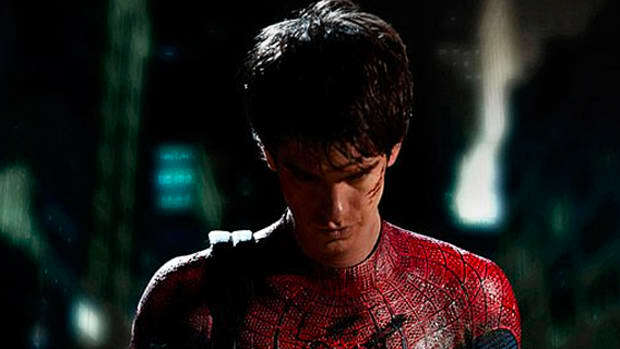 Back in 2012, Sony Pictures Entertainment and its Columbia Pictures subsidiary made a gamble on re-telling the Spider-Man saga. 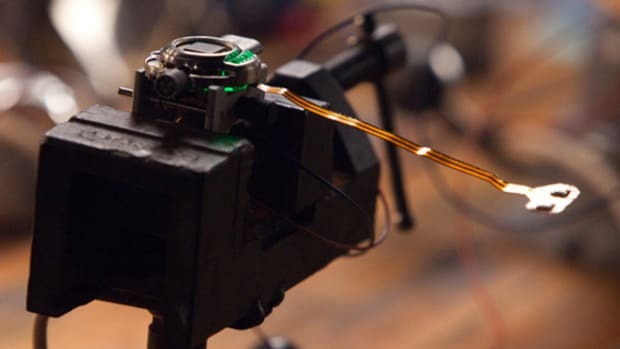 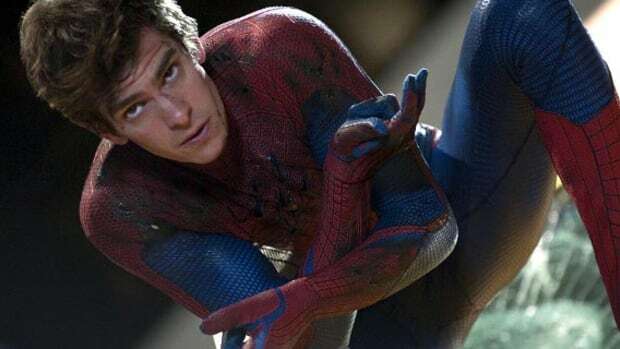 Even with the then unknown Andrew Garfield as Peter Parker and director Marc Webb at the helm, the studio&apos;s initial $230 million investment blossomed to $752 million in box office receipts worldwide. 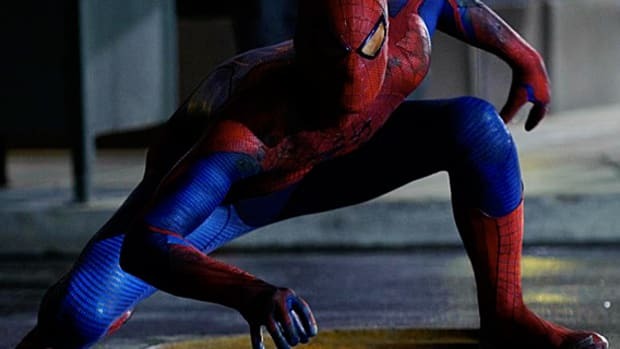 Looking to repeat that success once again, Columbia gathered most of the original cast, along with Paul Giamatti and Jamie Foxx, for the sequel, The Amazing Spider-Man 2. 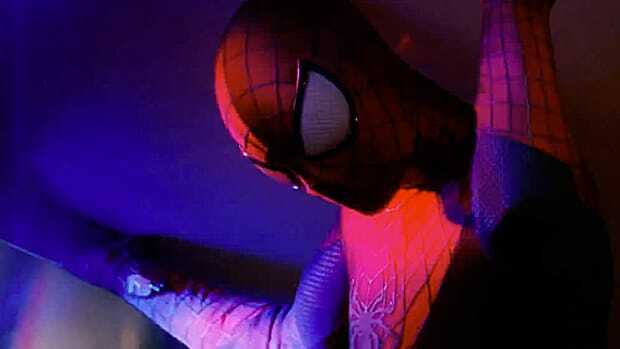 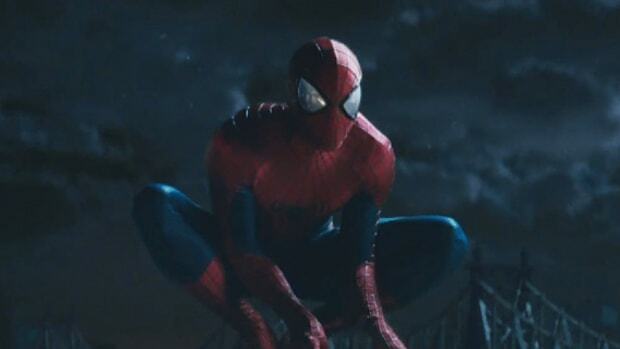 Though the movie shares many similarities with the original Marvel comic book by Stan Lee, the plot is vastly different so that viewers can set it apart from the earlier Spider-Man trilogy by director Sam Raimi. 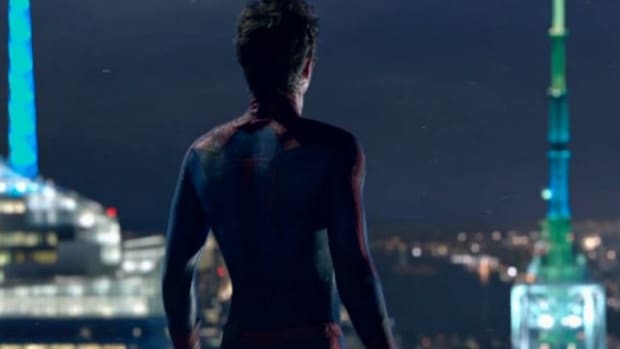 Featuring Andrew Garfield, Emma Stone, Martin Sheen, Sally Field, along with Jamie Foxx as Electro and Paul Giamatti as Rhino, here is the first official trailer of The Amazing Spider-Man 2. 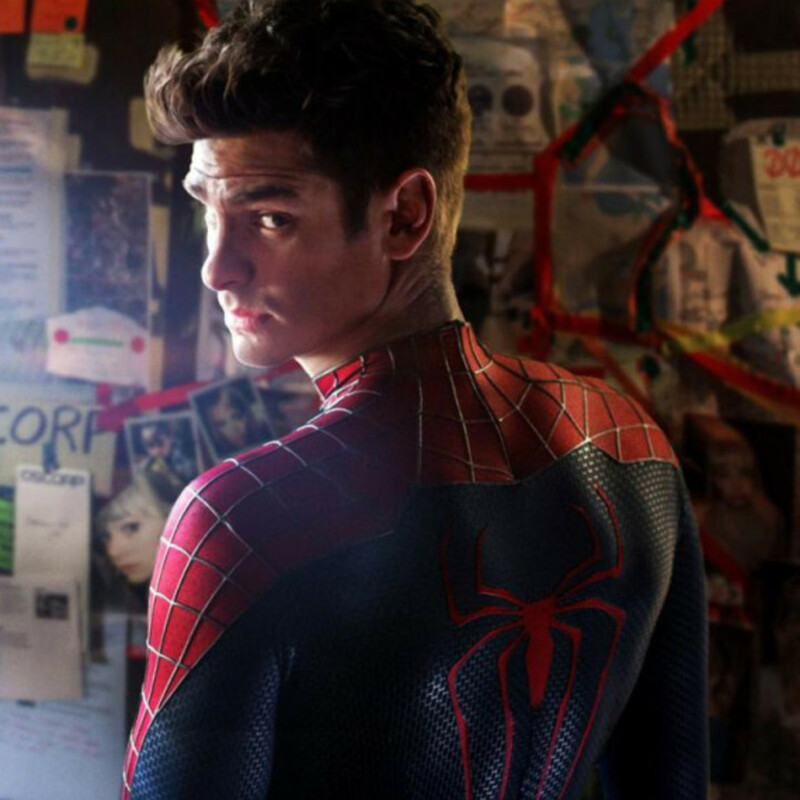 The movie is set to make its debut on May 2, 2014.